Brynann came to us for a cosmetic consult after visiting with another cosmetic dentist. While she was generally pleased with her smile, she always felt that her two front teeth were too large and out of proportion with the rest of her smile. Brynann was a case where realistically her existing smile was not distracting from her beauty, but we knew that we could easily improve upon her smile to compliment her looks. Proportionally she felt that her front teeth were too large, but more compelling was that her lateral incisors were too small. We were able to correct the size discrepancy utilizing a laser to reposition the gum tissue and simply complete 4 porcelain veneers to complete her smile. Brynann’s final outcome looks spectacular. Her new smile completes her attractive beauty and blends in nicely with her facial structures. 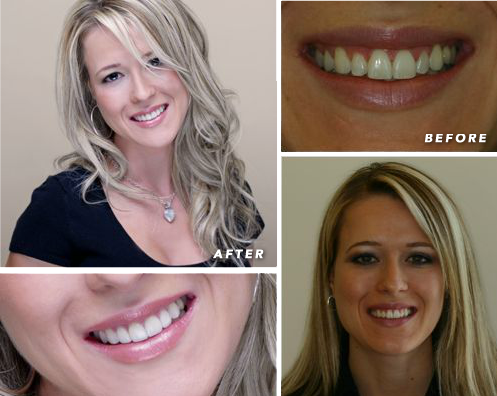 Her results are a great example of what conservative Smile Design can accomplish. For as long as I can remember, I have felt self-conscious of my prominent front teeth. I met with several cosmetic dentists before I found Dr. Gombert. After meeting with Dr. Gombert and Dyana, I knew that they understood my smile concerns and were very capable of providing me a quality solution. Other cosmetic dentists I encountered treated my visit as a sales pitch; Dr. Gombert sincerely wanted to help me to feel better about my smile. The individual attention Dr. Gombert provides really makes you feel as though you are the most important patient he has ever worked on. 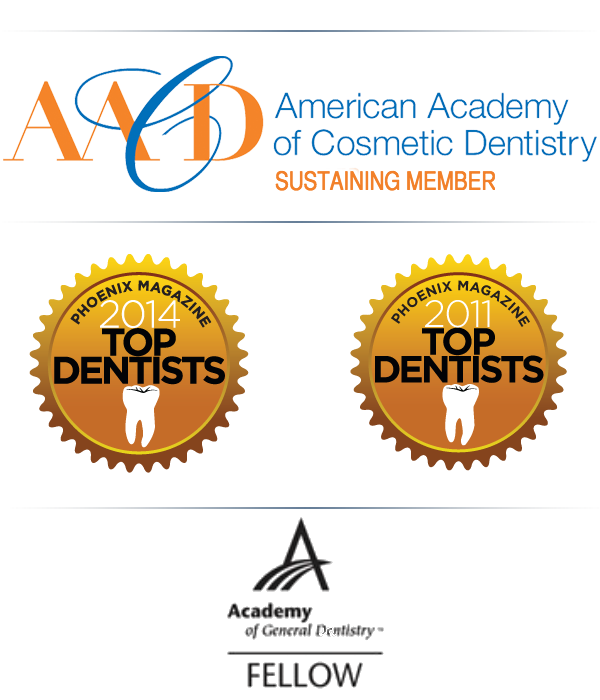 I am beyond happy with Dr. Gombert’s work and the incredible service provided by Parkside Dental. Thank you for everything- I can’t stop smiling!